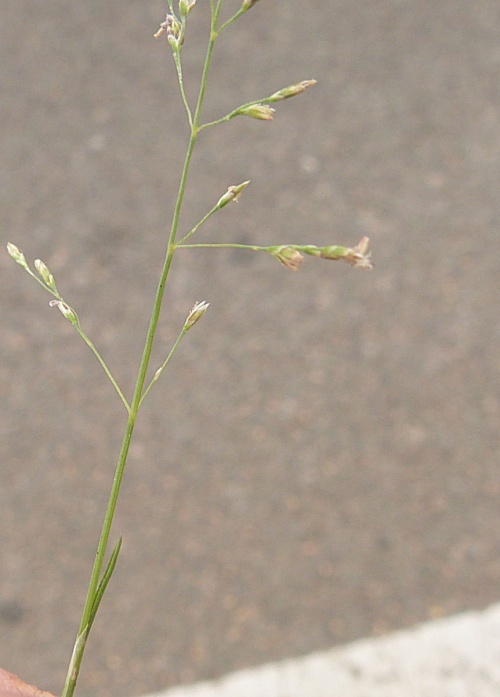 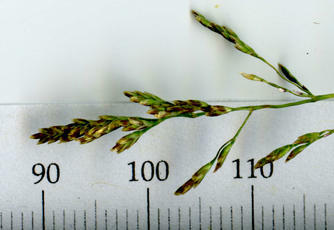 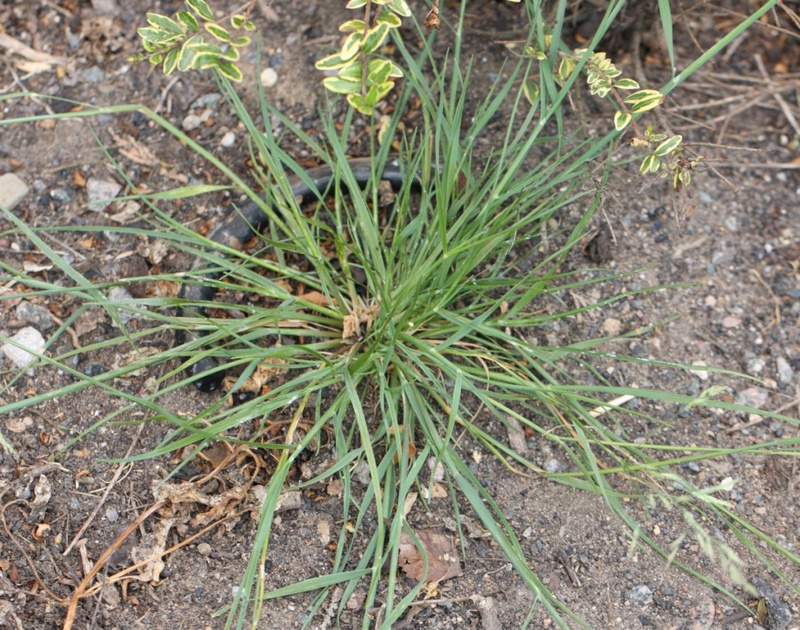 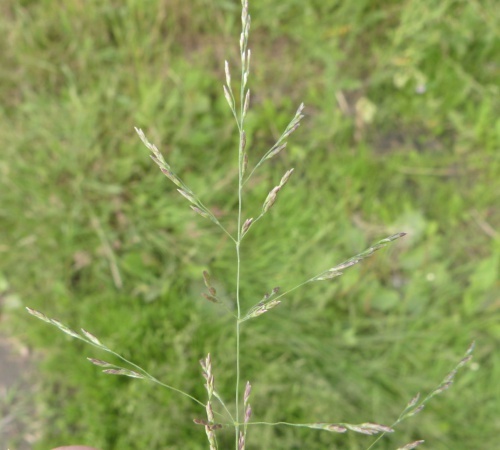 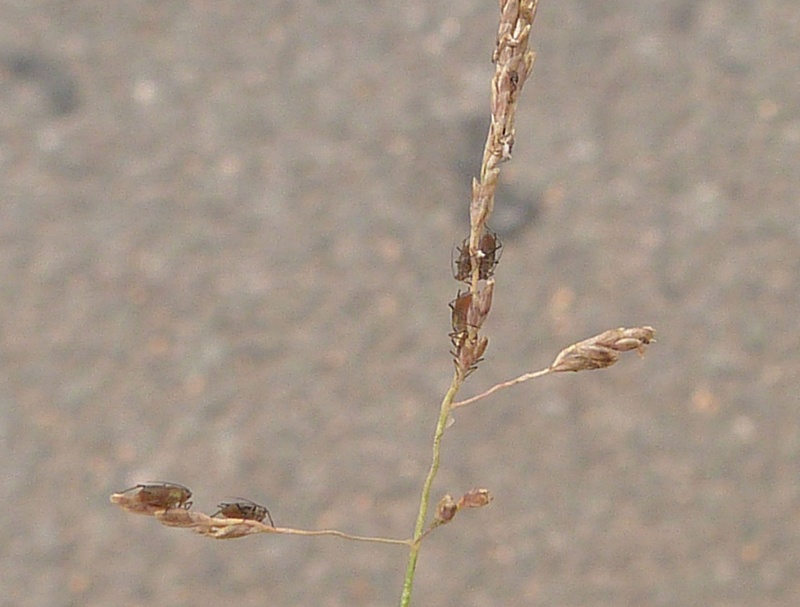 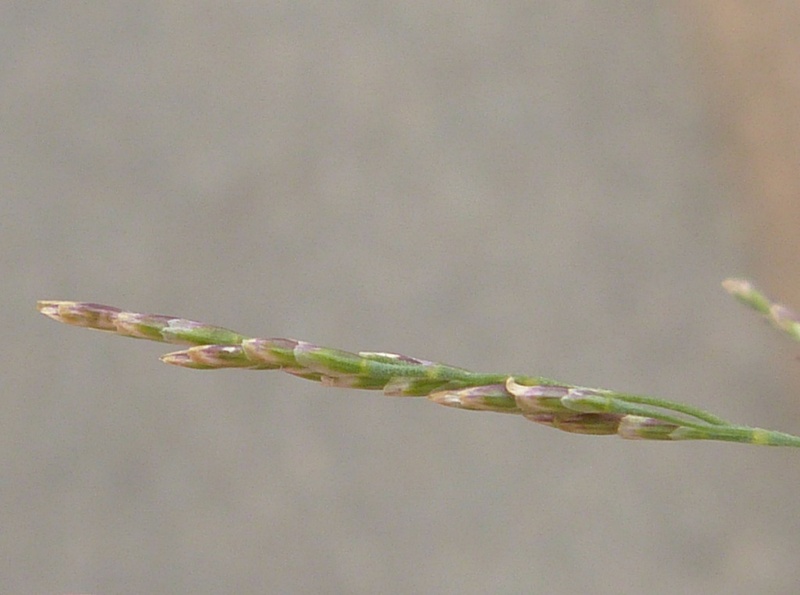 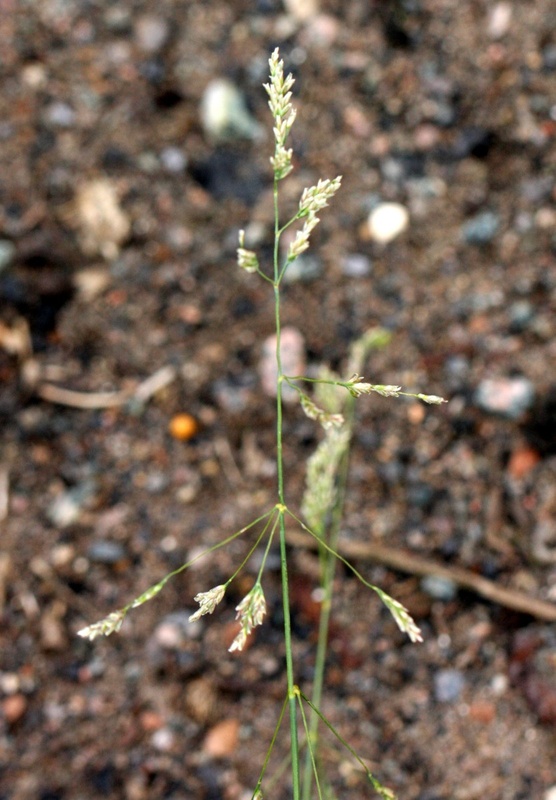 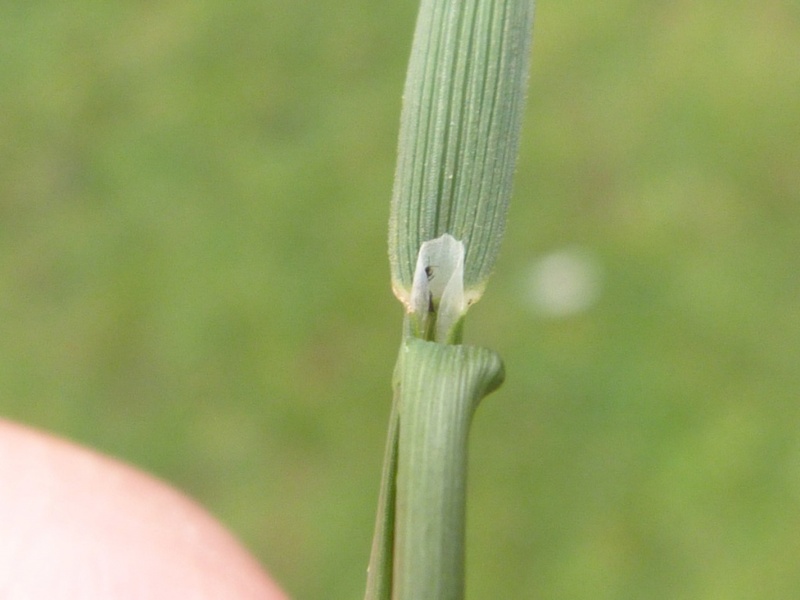 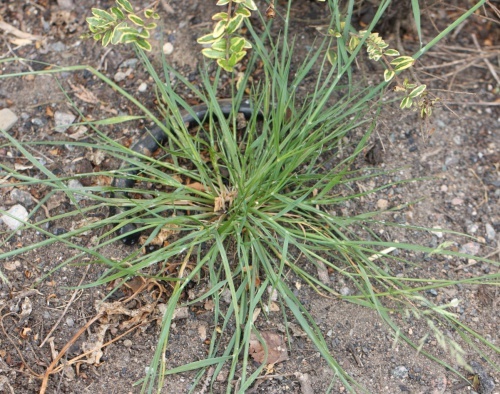 A tufted grass without stolons, 15 to 60 cm tall, more or less erect, with flattened pointed leaves. 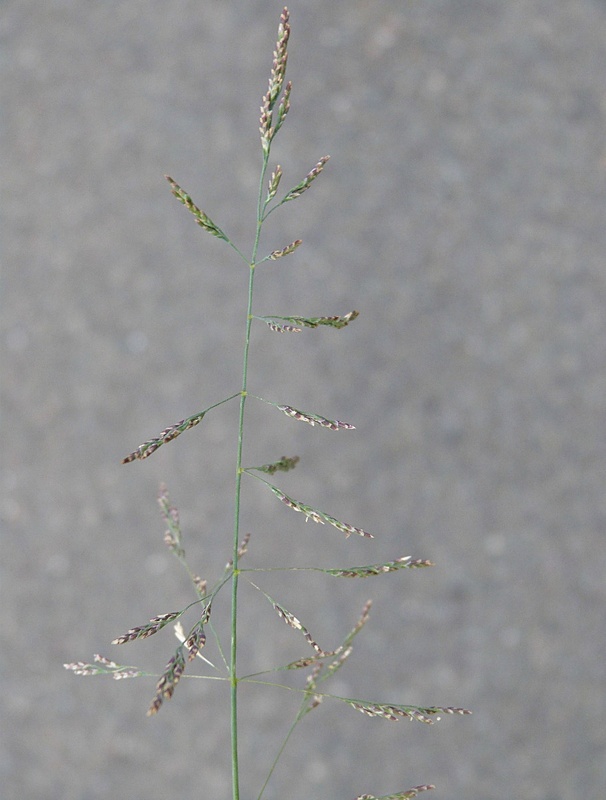 Panicle 4 to 15 cm spreading in flower, its branches in whorls of 4 to 6 and bare of spikelets on their lower parts, longer and deflexed in fruit. 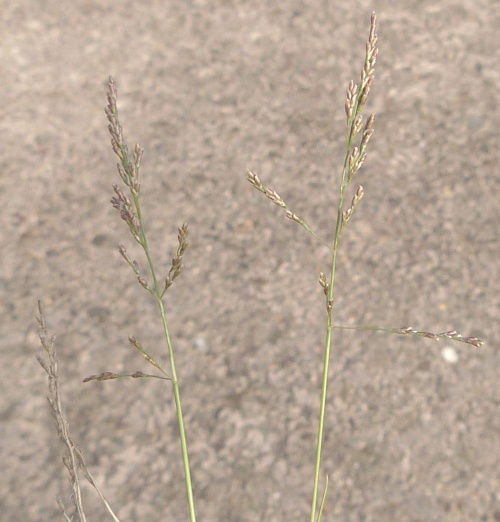 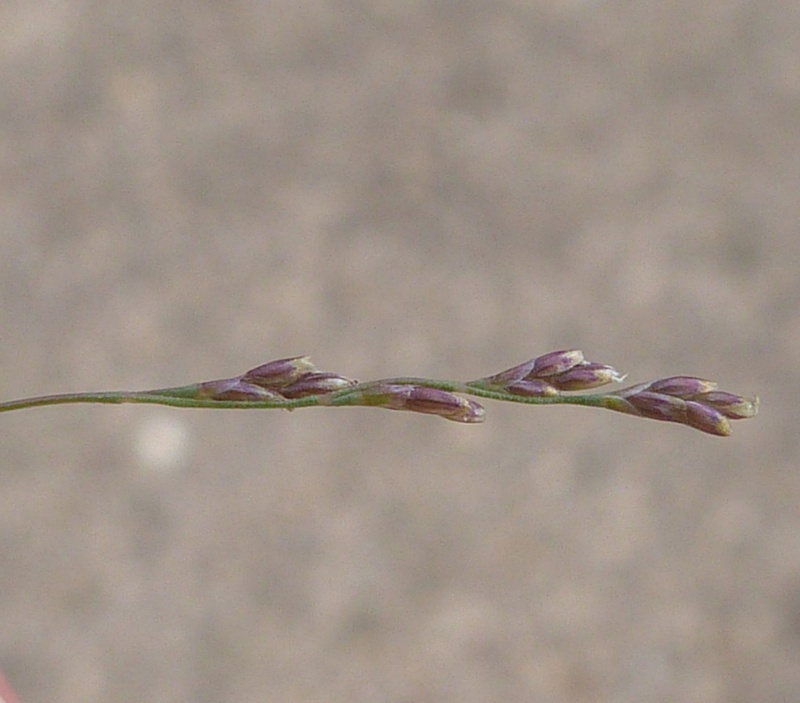 Originally a coastal grass, but now spreading inland along the verges of well salted main roads. 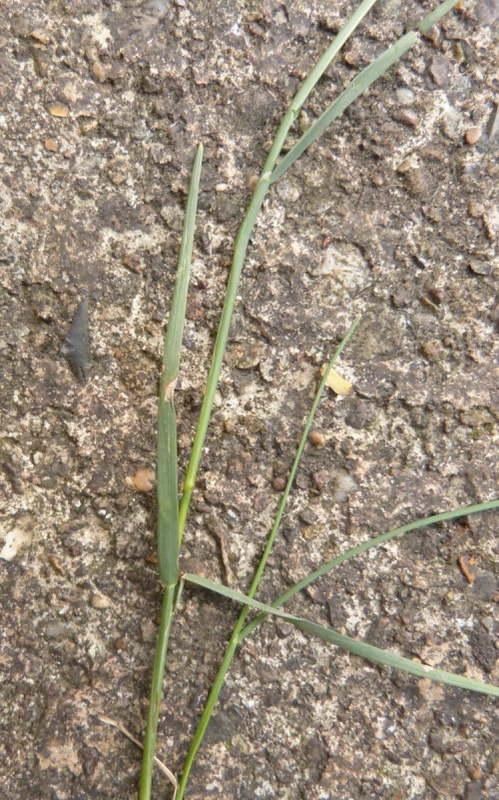 Now fairly widespread in England but scarcer in Wales and to the West, and being restricted mainly to the East coast in Scotland. 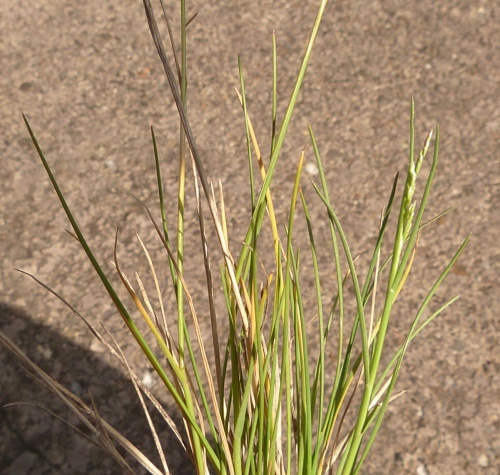 Occasional but increasing in Leicestershire and Rutland. 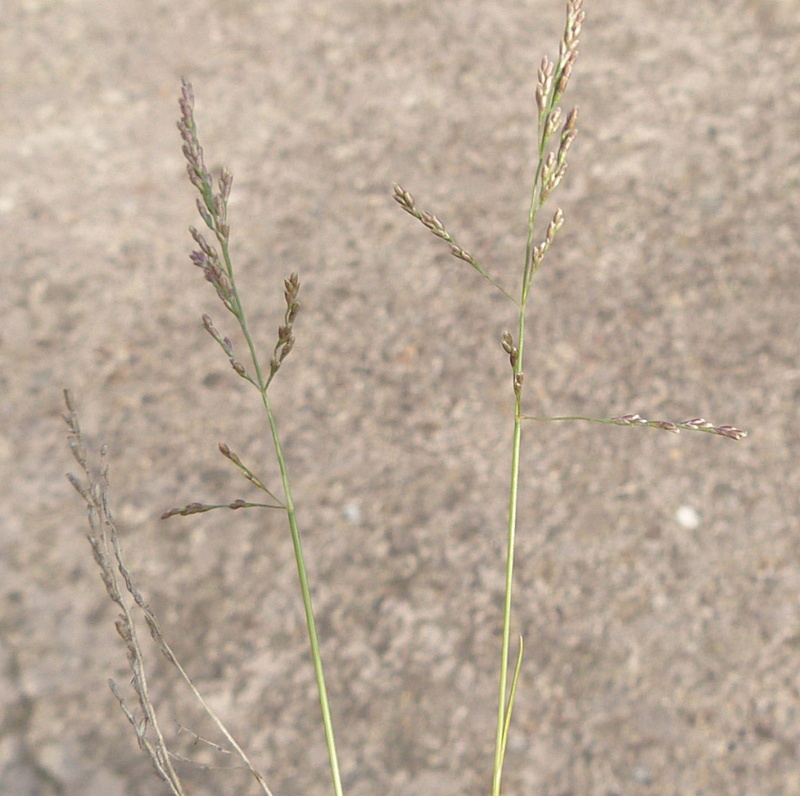 In the 1979 Flora survey of Leicestershire it was found in 3 of the 617 tetrads.